Last month my friend (and former Peace Corps Volunteer), Shelby, came to visit SA. Aside from forcing her to make a video with me answering common questions about Peace Corps, we travelled all over South Africa. 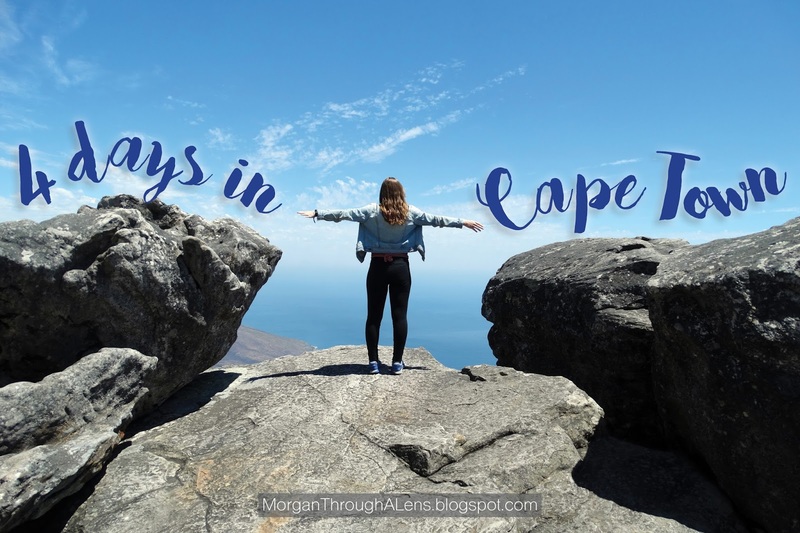 We spent four days in Cape Town, and here are some activities we recommend that fit perfectly in a 4-day itinerary. *** Day 1: Bo-KaapBo-Kaap is a historic district of Cape Town and former township (where people were forced to relocate during Apartheid). The Malay Quarter (as it was previously known) has a unique and rich history, and is famous for the colorfully painted buildings. Take a walk around the small but beautiful community, visit the oldest Mosque in Cape Town, or learn more about Bo-Kaap's history at the Bo-Kaap Iziko Museum. Port Elizabeth is a small, coastal town in the Eastern Cape, about halfway between Cape Town and Durban. Alex went to secondary school in a town an hour outside PE and his good friend still lives in the area, so why not take a quick trip? We stayed in PE about a week and did as much touring as we could when we weren't at interviews (more about that later), hanging with friends, or watching the GOT finale. 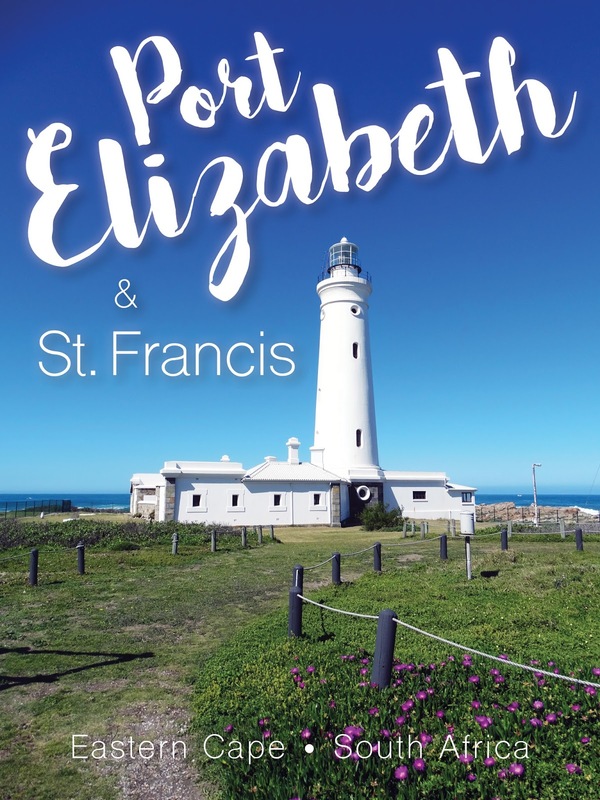 Without further ado, here are 4 activities in Port Elizabeth (and St. Francis). The Donkin Reserve The Donkin Reserve (specifically the pyramid) was named by Sir Rufane Donkin in honor of his late wife Elizabeth (who also gave Port Elizabeth its name). The reserve honors Port Elizabeth's rich history and was recently re-vamped for the 2010 World Cup. If you decide to climb up the lighthouse you'll be rewarded with beautiful views of the surrounding city, as well as a bird's eye view of the gorgeous mosaic tiles under the pyramid. Returned Peace Corps Volunteer who just couldn't bare to leave South Africa.